PT Astra Land Indonesia and PT Mitra Sindo Makmur today signed a shareholders agreement as the basis for the establishment of a joint venture in the property sector. 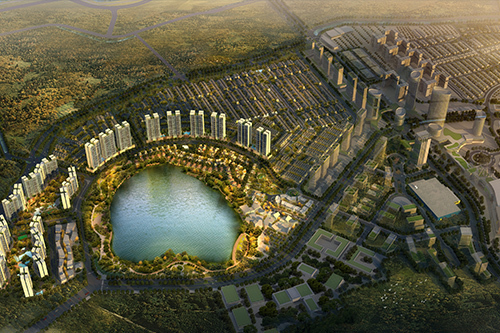 The joint venture plans to acquire and develop a township of about 70 hectares in the East Jakarta area. 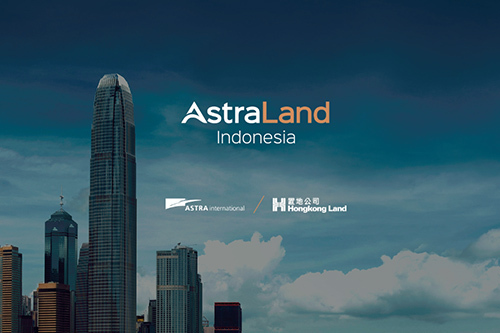 The signing of the shareholders agreement was carried out by Wibowo Muljono and Andrew Seet, as President Director and Director of Astra Land Indonesia, and President Director of Mitra Sindo Makmur, William Honoris. 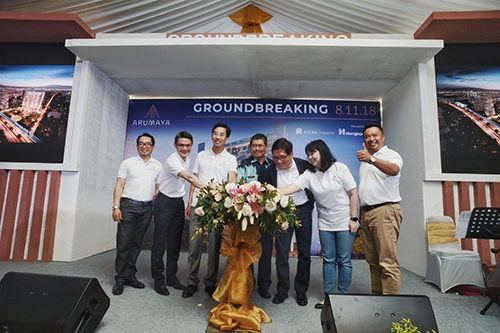 Wibowo said that Astra Land Indonesia saw the potential of the region’s development area.